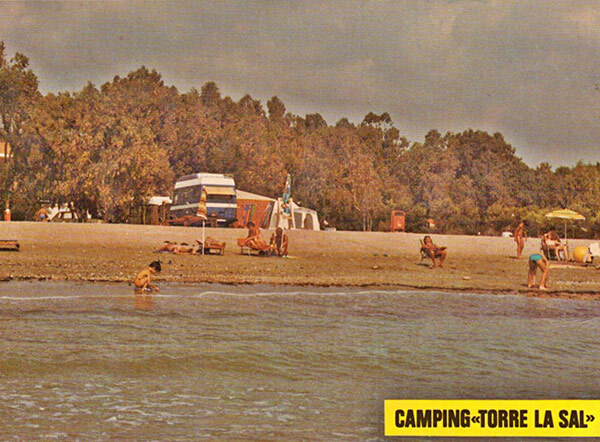 The Torre La Sal Beach Camping is located in Ribera de Cabanes Castellón, between Oropesa and Torreblanca, at 2 km of «Marina d’Or», in a rural area without agglomeration, shaded by pines and eucalyptus and fully parcelled. Its privileged location by the Mediterranean Sea, characteristic microclimate makes this area even more peculiar, summers are cooler and pleasant. 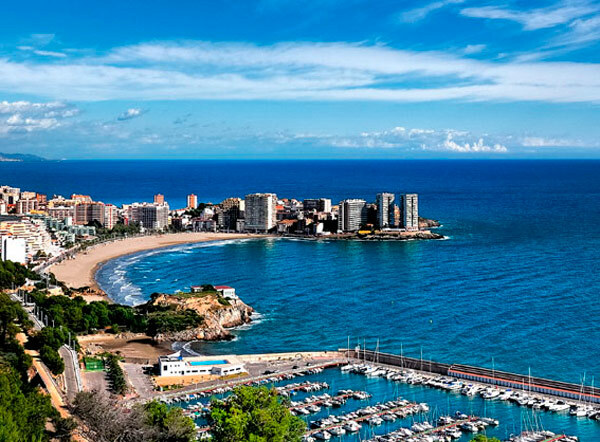 Another feature of the climate of Castellon is that the province has more than 300 days of sunshine a year. Their value ranges between 10,4ºC in January and 25ºC in August, giving a mild climate without extreme temperatures and seasonal rain. 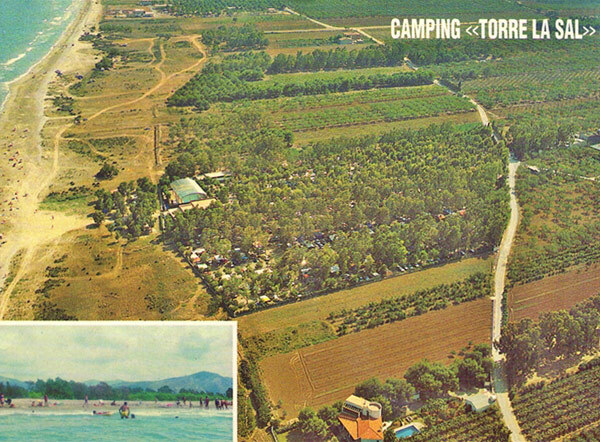 The proximity of the camping Oropesa, just to 3 km to the south, offer to the camper the chance to enjoy all the festivities and the services for a citizen; supermarkets, shops, health center, local products, etc. Furthermore, those who love history, you will find near an endless monuments to watch them, as the Roman Arch of Cabanes, the Miravet Castle, Les Santes hermitage, Torre La Sal tower… are just some examples. 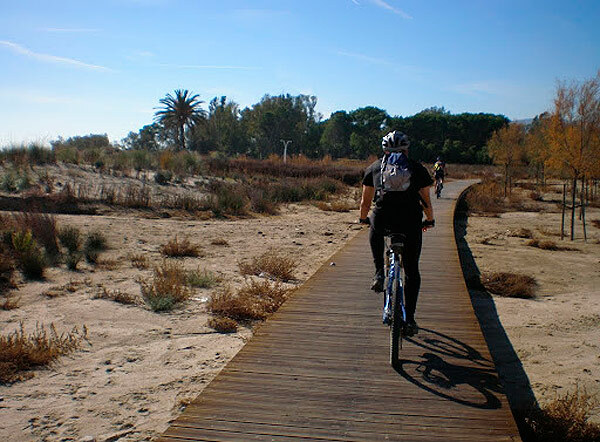 The nature lovers will find here also places of astonishing beauty, next to the camping, Part de Cabanes-Torreblanca, a protected nature reserve with more than 14 km long, located in the coastal, which served as transit zone for migratory birds. 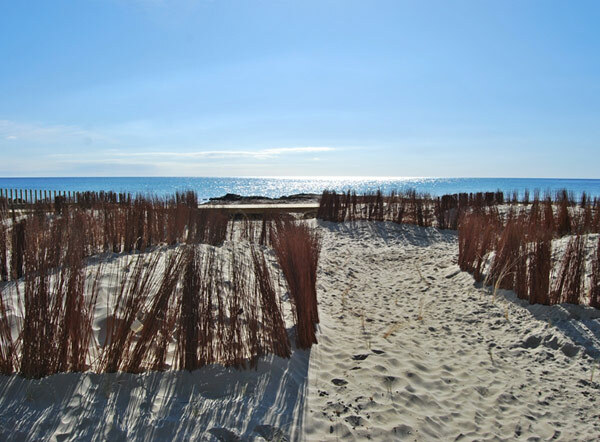 The beach camping is part of the tourist name «Costa del Azahar», beaches distinguished with the European Blue Flag for its clean water and sand, suitable for swimming, water sports, fishing without leaving the camping in a few walking minutes. 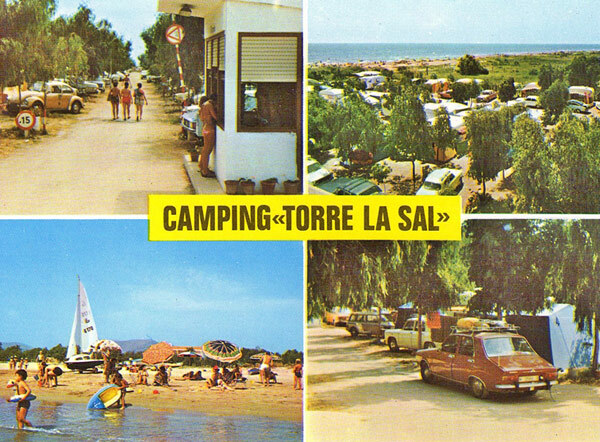 When the Beach Camping Torre La Sal opened in 1974, decided to take the name of one of the five defensive towers near the camping. 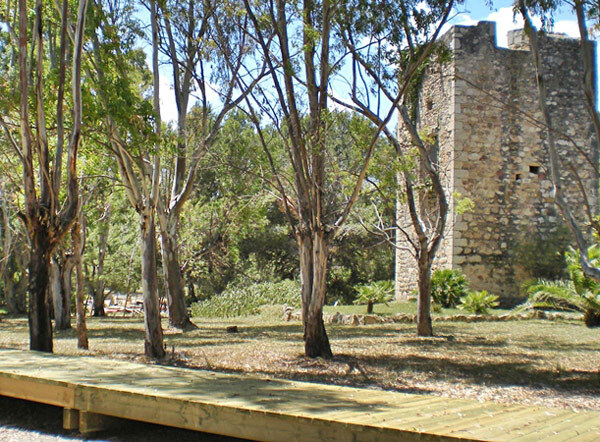 Torre La Sal, as it is called, is strength of the fifteenth century tower which is at only 300 meters from the camping. It acquired this name as a result of the salt that existed alongside these beaches many years ago. Since 1949 is Heritage and since June 2009, thanks to the wooden walkway that runs to the beach, you can access and visit it. Throughout its more than 37 years, have been producing various reforms and improvements to always offer quality service in order to meet the needs of the camper.